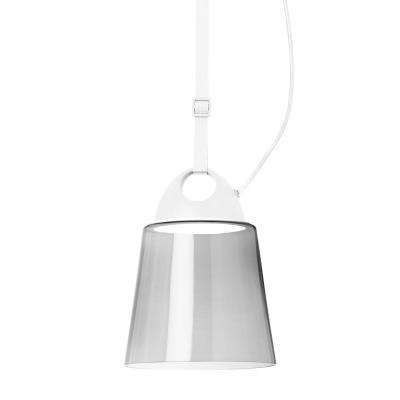 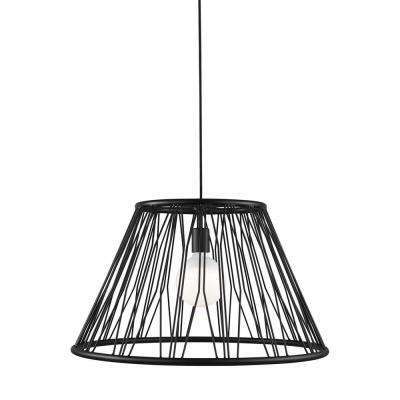 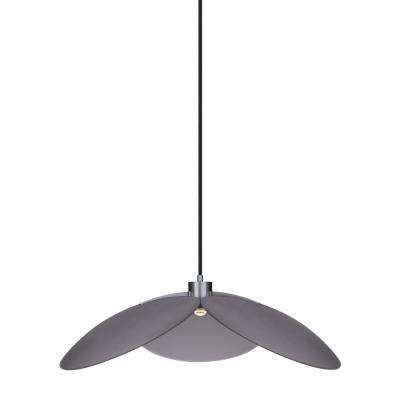 Sophisticated elegance exudes from the Facette pendant light from LBL Lighting. 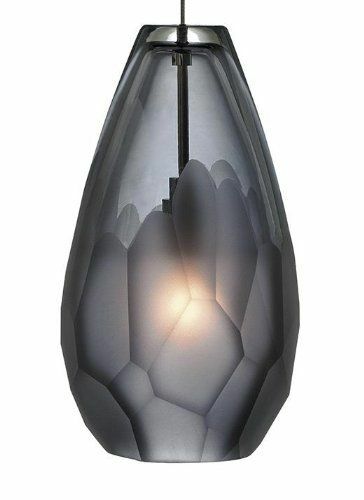 Light flows through hundreds of triangular facets at the bottom of the elongated shade, with the upper portion being purposefully masked with texturized paint to draw the eye toward the light. 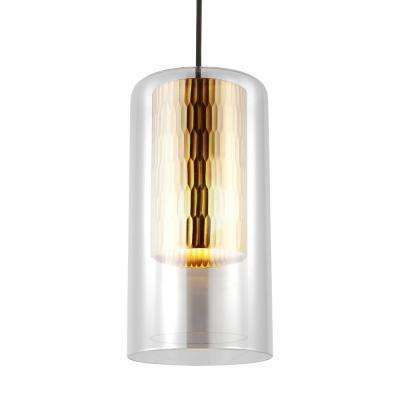 The Mati C18 cylindrical pendant light by LBL Lighting is subtle enough to use in any room of the home. 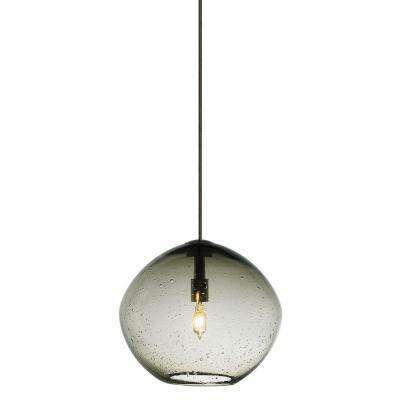 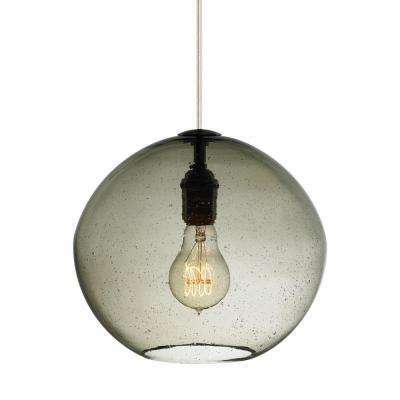 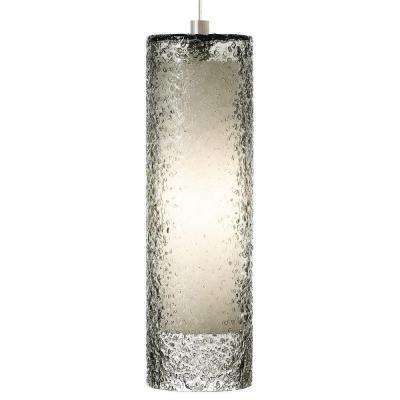 Easily made energy-efficient by ordering with an LED bulb, this hand-blown glass design has understated appeal that would easily fit into modern, contemporary and transitional dcor. 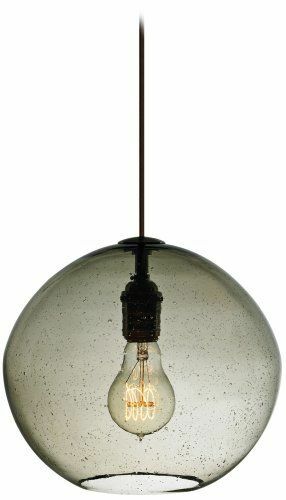 Hang two or three of these pendant lights in a linear fashion over a kitchen island, flank a bed with the lights in the bedroom, or cluster them in multiple lights over a dining room table or in a corner in the living room where additional light is needed. 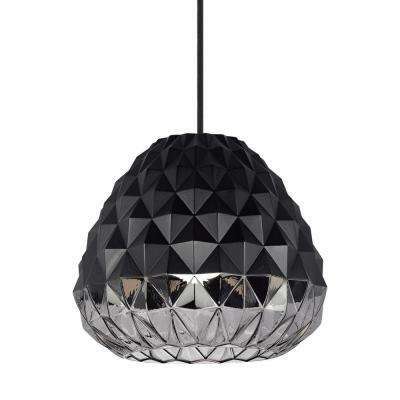 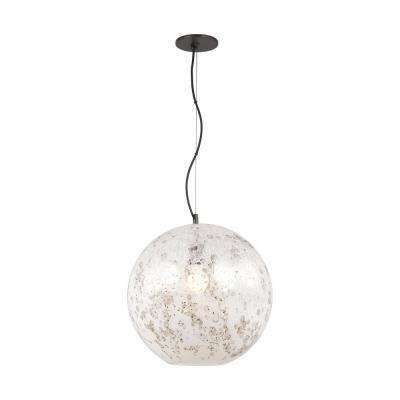 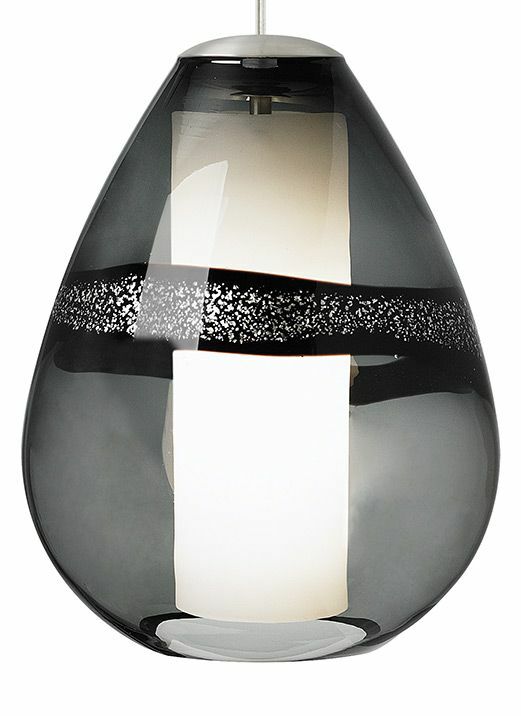 Available in a Satin Nickel finish with a choice or either Etched White glass or Smoked glass which furthers the designs by making the light source visible, Mati C18`s dimensions are 18.4“ high and 6“ in diameter.